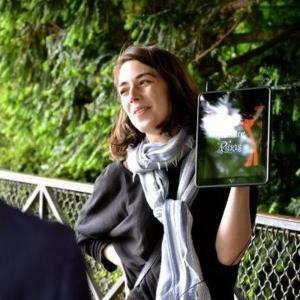 During this tour in the streets of Montmartre, Juliette Dubois will reveal the stories of cinema that have marked this former village. 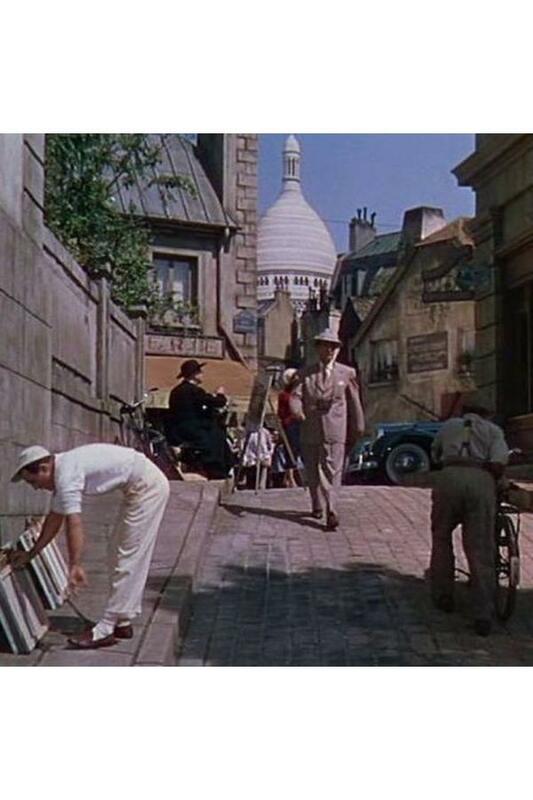 From Saint-Vincent Street to the subway station Abbesses, passing by the Basilica of the Sacred Heart, you will discover one of the most filmed neighborhoods of Paris where each director drew on the story of the hill and its artists. Do not miss the January 4th 2019 tour ! It will be followed by a screening by Lost in Frenchlation (subtitled in english, 9.50€ with a drink). 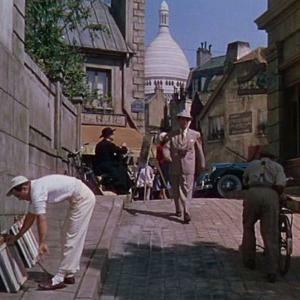 We will talk about writers, painters and directors who are linked to Montmartre and inspired the movies shot here. Thanks to video clips and pictures, together, we will discover a happy mix of hit movies and discoveries. 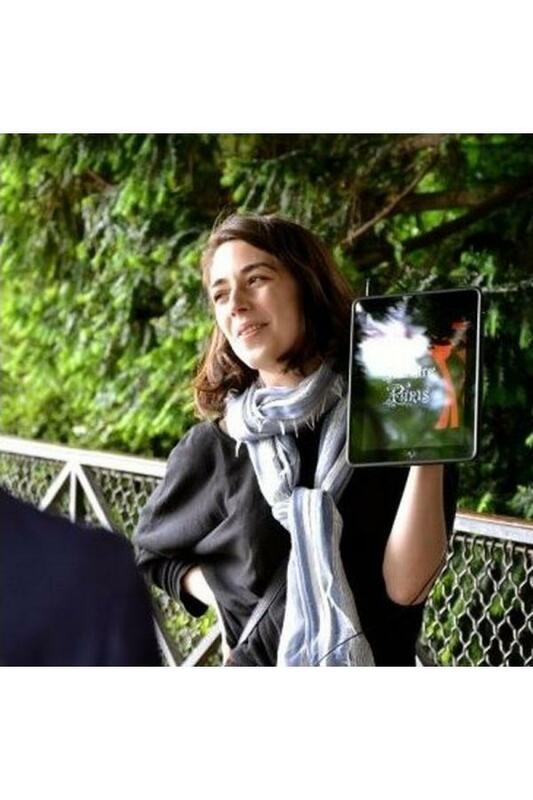 Juliette Dubois created Ciné-Balade six years ago. She has a master’s degree in the history of cinema. Let’s dive into the history of cinema in and around Paris. Discover with her, unique destinies, stories, some light, some more serious. 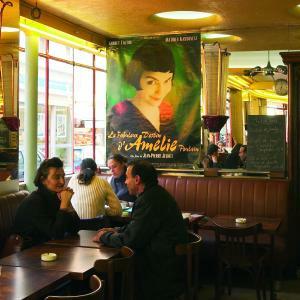 Discover other movie tours: visit Belleville and Ménilmontant or learn more about François Truffaut, the French director. 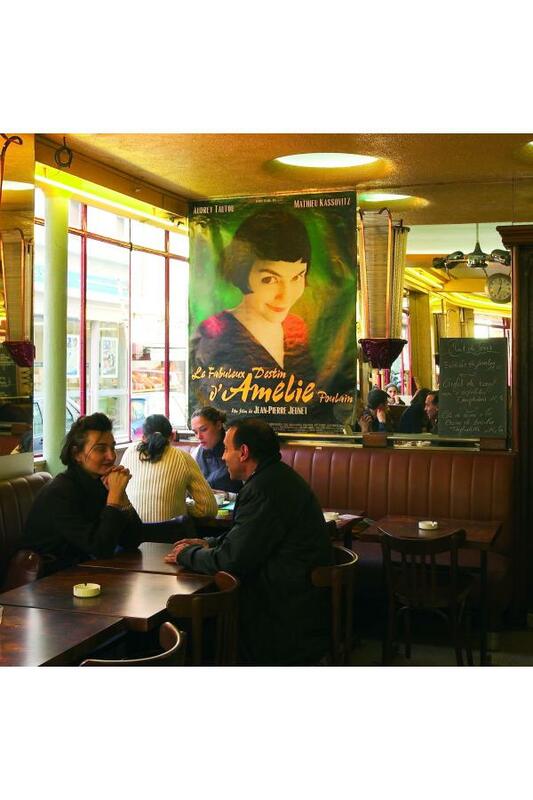 My husband and I joined Juliette Dubois on this walking tour of Montmartre with the theme of “Amélie”. Juliette speaks perfect English and is very charming and knowledgeable. A must for cinephiles and for anyone wanting an interesting way to discover Montmartre.